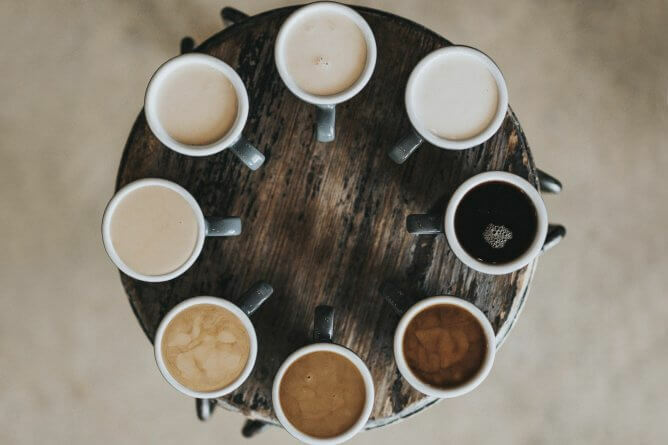 Drinking coffee is strongly embedded in our popular culture: it is hard to imagine our morning routine as well as friends reunions without this beverage. The latest statistics on coffee show that its sales are rising by 20% per year and the average consumption of coffee in the US is around 3 cups per day. It is hard to deny the role of large coffee chains such as Starbucks in popularising the role of coffee in our daily life. Although everyone knows it helps to stay awake during the day, are there any other qualities that coffee is famous for?